What does one do when facing an empty nest? 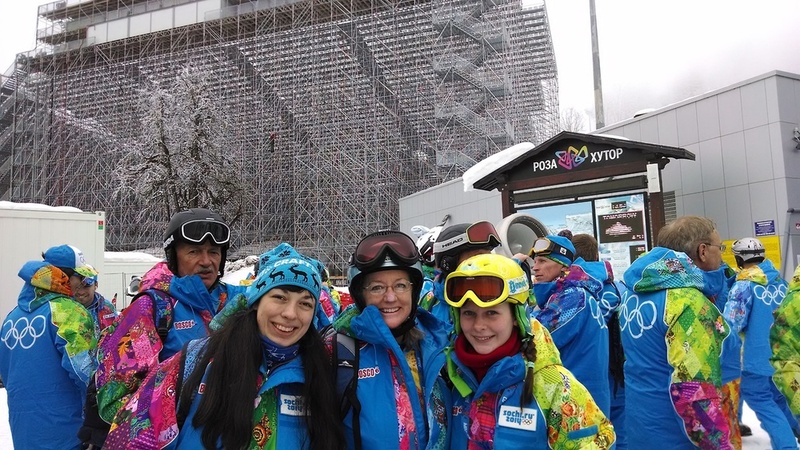 Well, if you’re someone like YFU Field Director, Heather Clark, who’s accustomed to the cold, loves to volunteer, interact with people from across the globe, and who believes in building a better and more a peaceful world then, ‘why not volunteer at the Winter Olympics?’Heather has attended her fair share of Olympic games and after talking with a volunteer at the Vancouver games four years ago, decided that with her kids now off in college, it was the ideal time to volunteer and embark on her own incredible adventure. What’s your favorite part of the Olympic games? Share your thoughts with us. We know YFU will be well represented by Heather and we hope you’ll follow along with us on her Olympic journey!